Bond christened the concoction after fellow spy Vesper Lynd, played by French actress Eva Green (2006) and Swiss actress Ursula Andress (1967) in the movie adaptations. 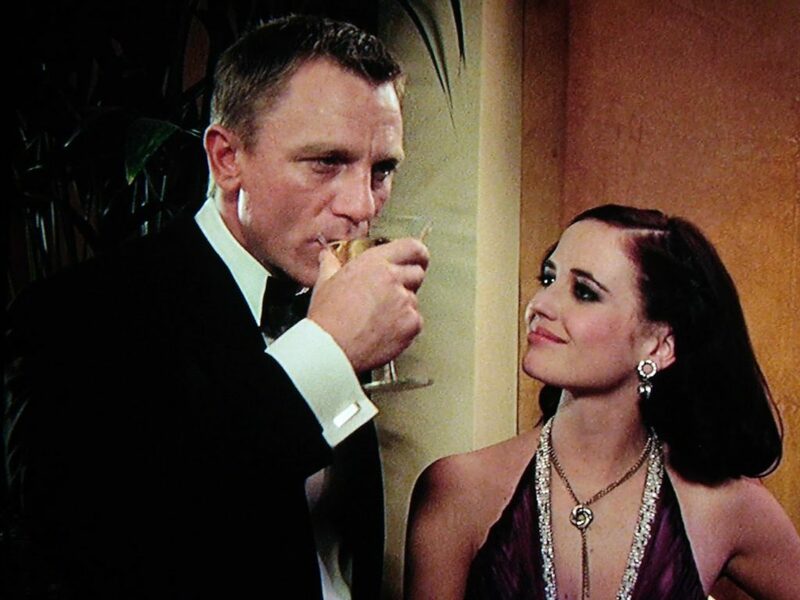 In the book, Vesper asks Bond if the name is down to its bitter aftertaste, to which he responds, ‘No, once you try it, you don’t want anything else’. 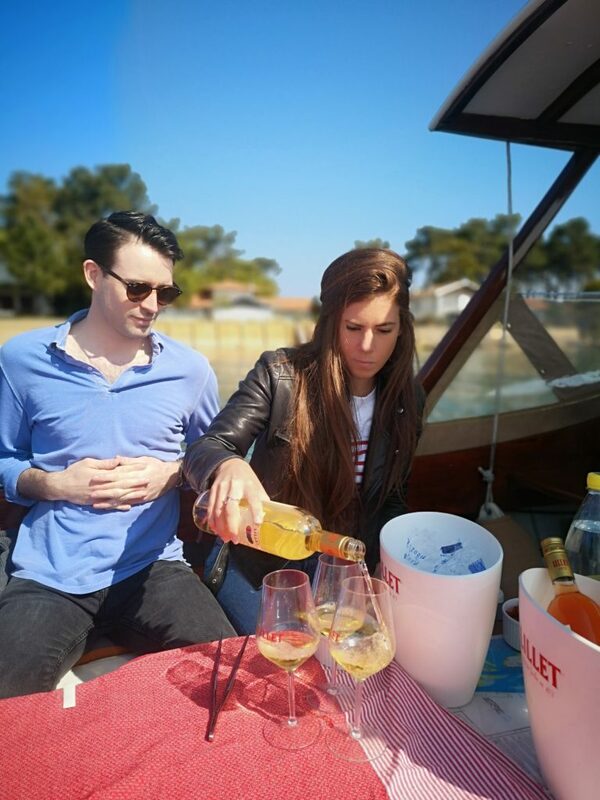 We may not have mixed it Vesper style on our little boat trip around Cap Ferret, (we wanted to remain on board afterall) but the spritz option worked perfectly as a day-time aperitif with the tonic water diluting the 17% alcohol. There’s other good news. It’s low cal. As low as 20 calories depending on your measure. Not that we’re counting. Ok maybe we’re counting. 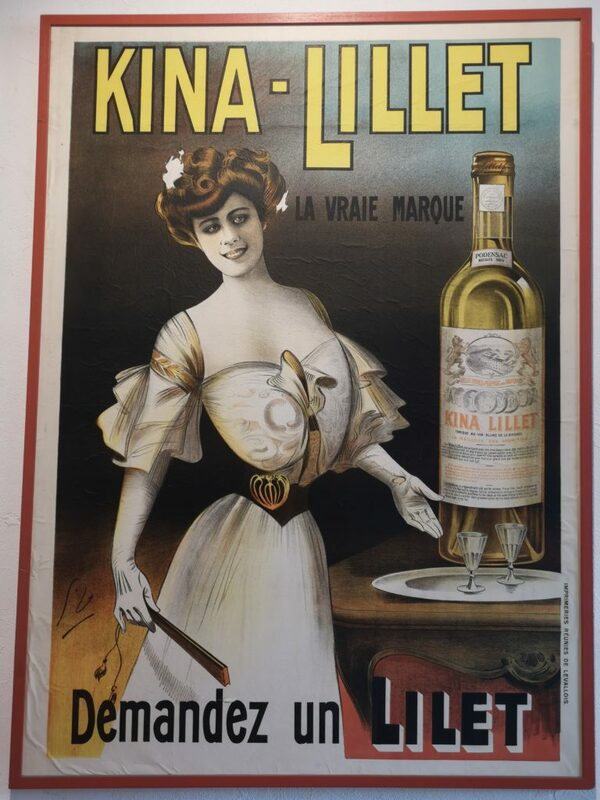 Once the toast of the luxury transatlantic liner set, Kina Lillet (or just Lillet as it’s known today) as mentioned in the famous Vesper recipe, is having another moment with sales up 40 % year on year. 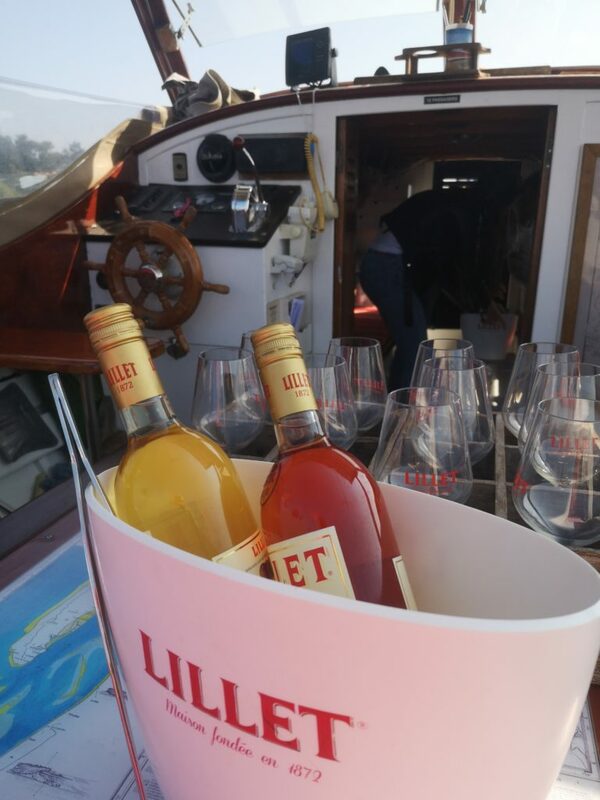 It’s a remarkable success story for a drink first created by the Lillet brothers in the small village of Podensac, outside Bordeaux, in 1872. At the time, medicinal tipples containing quinine from the cinchona bark of Peru were all the rage as way to combat malaria. The Lillet brothers, Raymond and Paul, capitalised on the trend, adding fruit infusions from sweet and bitter oranges and created Bordeaux’s first aperitif aromatised wine. 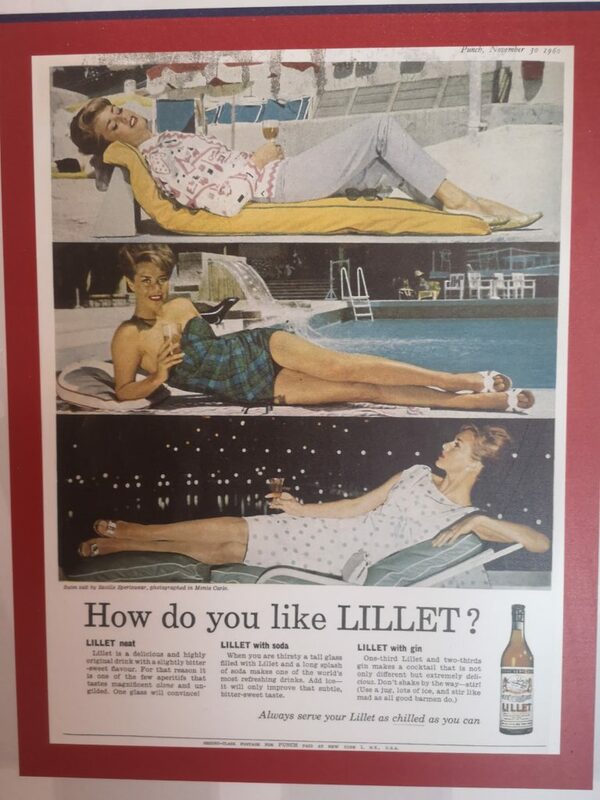 Apparently a very famous American divorcée duchess from the British Royal family was especially partial to a drop or two of Lillet. Clue: Not Meghan Markle, pre-pregnancy. 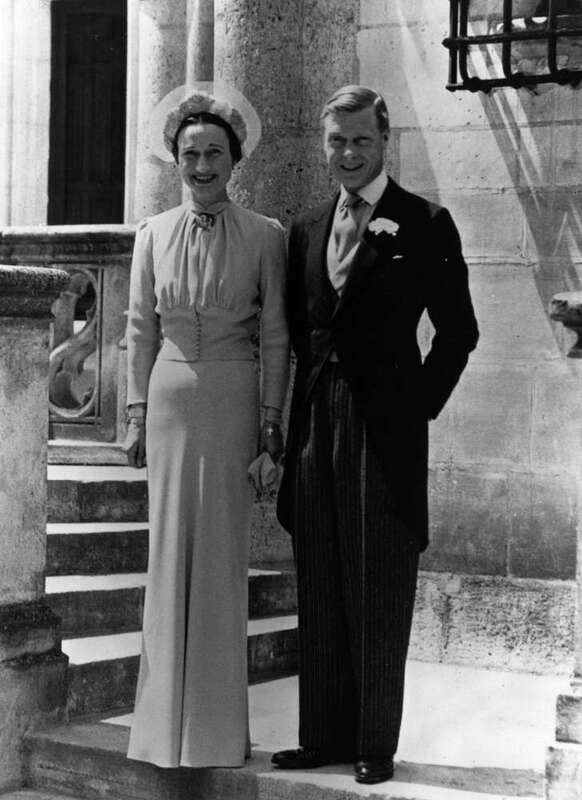 Low maintenance as ever, the Duchess of Windsor, Wallis Simpson is said to have made sure the Ritz and George V hotels in Paris were well stocked with Lillet ahead of her arrival. As you do. 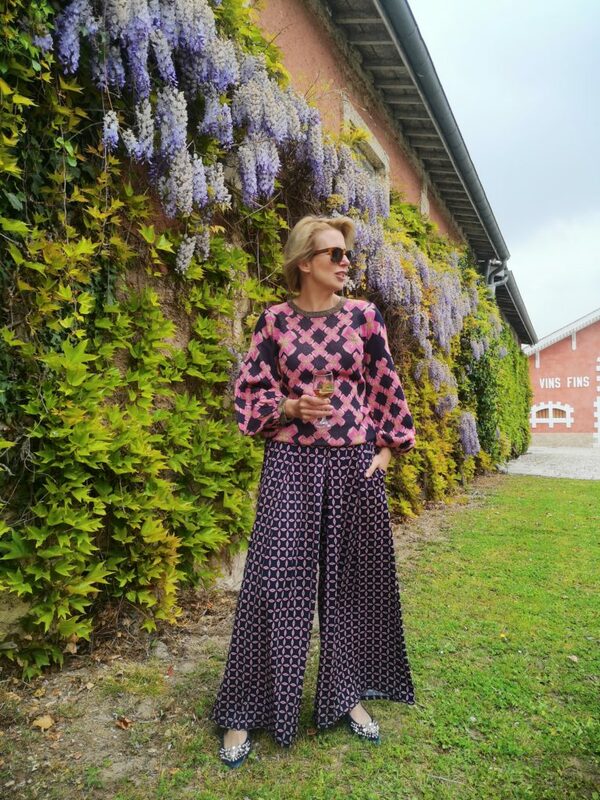 French wines and spirits Group Pernod Ricard bought the Lillet brand outright in 2008 from the ever expanding Borie family, French inheritance laws made it an easy decision. Sales have seen a sharp rise in the American market but also in Germany (its top buyer), France and Austria. There are three flavours to choose from: Blanc, Rosé and Rouge. They can be used in cooking, cocktails and before and during meals. This is a drink that adapts well to its environment. We definitely recommend the spritz over the James Bond and his licence to swill approach, it you want to be shaken and not slurred. NEW FEMINISM Enough of the women supporting women baloney!